NOVI, MICHIGAN (February 19, 2015) – Danlaw, Inc. (Danlaw), a global telematics solutions and embedded engineering services provider, is pleased to announce that it was awarded a grant by the Federal Highway Administration (FHWA) to develop the Next Stage Certification Environment for connected vehicle technology. 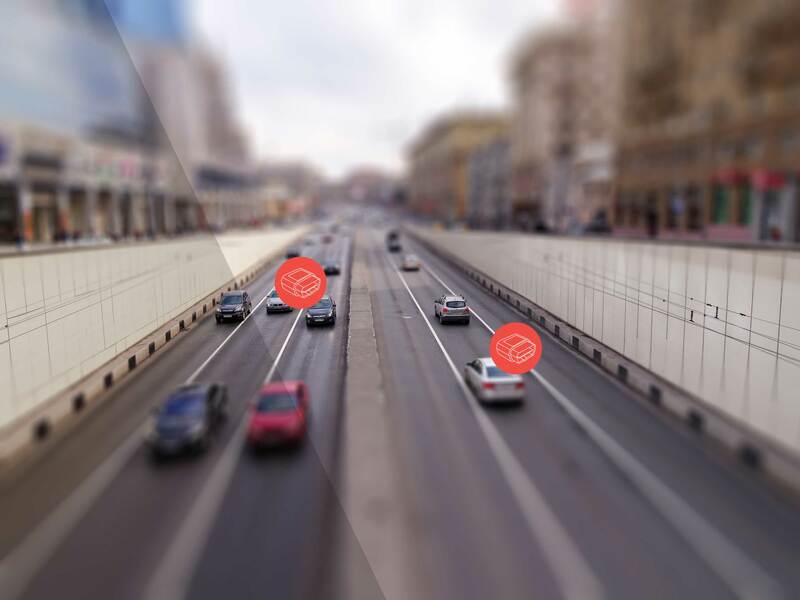 The grant is aimed at accelerating the development of a certification environment for testing and validation of connected vehicles that use the Dedicated Short Range Communication (DSRC) standard, IEEE 802.11p. Danlaw was awarded the grant based on its unique blend of extensive automotive industry experience and connected vehicle telematics solutions and services. Danlaw’s efforts will target the development of standardized certification techniques, tools and the associated test environment for certification of the communication protocol, vehicle interface and environmental interactions associated with DSRC based connected devices. Certification testing is vital to ensure that future DSRC based devices communicate accurately and with high reliability to realize the potential for safety enhancement. “We are pleased to have this opportunity to work with the United States Department of Transportation’s (USDOT) DSRC interoperability test bed, and we look forward to continuing Danlaw’s leadership role in connected vehicle telematics and testing services”, said Scott Morell, Danlaw’s V.P. of Engineering. As Danlaw builds the next generation DSRC certification environment, it looks forward to working with other DSRC stakeholders, device and component manufacturers, USDOT and Test Bed Operators to develop and finalize device specifications, test procedures, test suites, and supporting Plug Fests.